Home > Affiliate Marketing > Keys to making 2012 your best year yet! With the New Year upon us, affiliates are getting back to the daily grind and working as hard as ever to ensure that 2012 is their best year yet. The landscape of Affiliate Marketing is always changing, and therefore new opportunities are popping up everywhere. In order to be successful, it is important to change with the industry and keep an open mind. Various international markets are emerging almost daily across the globe, offering affiliates new sources of traffic to take their business to the next level. We have all heard the saying, “Don’t put all of your eggs in one basket,” right? 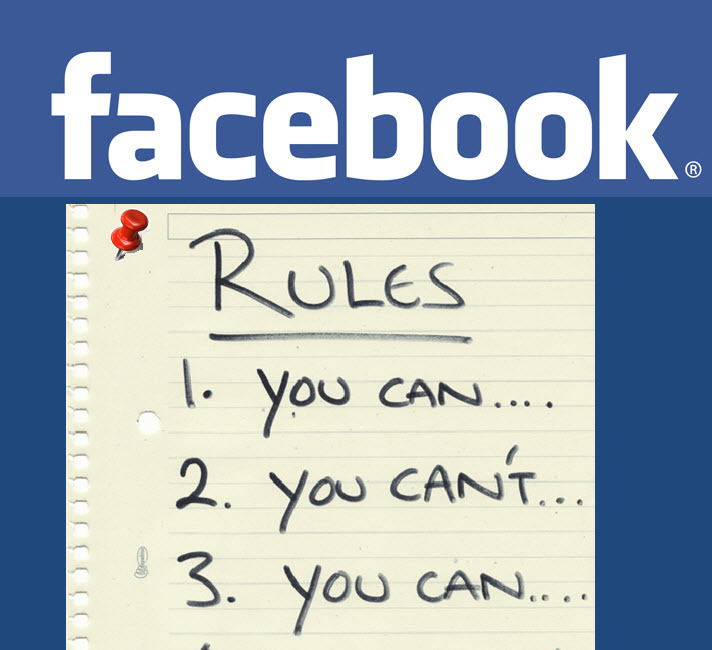 That saying very much applies to Affiliate Marketing as well. The industry’s top affiliates understand the importance of this concept and have continued to place a heavy emphasis on diversification and expansion. Affiliates often wonder where to start when diversifying their campaigns. The best way to begin diversifying is to identify potential new markets that you can tap into. Affiliate Marketing allows affiliates to reach almost 1.5 billion people worldwide; so why not tap into these emerging international markets? Many publishers fall into the trap of getting complacent with what they know and what they have been successful with since the inception of their affiliate marketing career. However, this could be very costly to their long term success. With the amount of Internet users increasing daily, the opportunities are vast and there for the taking. The publishers that tap into these quickly emerging markets across the globe are going to be able to capitalize on their success. Now the question is, what verticals make the most sense to expand with and why? 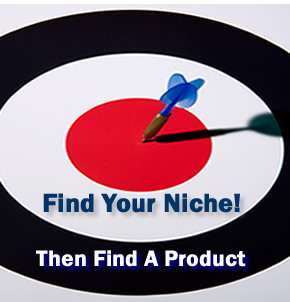 It is very important for an affiliate to select the right niche that will set them up for immediate success. A great tip for an affiliate is to choose a niche that will allow you to tap into numerous markets and provide you with a wide selection of proven campaigns to choose from. Two verticalsthat have done extremely well internationally are business opportunity and dating .These are two proven verticals that provide countless top performing offers across hundreds of international markets. Lastly, here are a few steps to help jump start your 2012 by diversifying your current campaigns. 1. Identify the new market you feel most comfortable expanding into. It is recommended that you make sure there is enough opportunity available to make it worth your time and resources. 2. Partner with a reputable Affiliate Network with a proven track record in the industry that has a solid arsenal of international campaigns for you to work with. 3. Start testing your campaigns on various international traffic sources. Brad Dobbins graduated from the University of Central Florida with a bachelor degree in marketing. With his experience in marketing and sales, Brad joined the Clickbooth team as an Affiliate Strategist and was quickly promoted to Senior Affiliate Strategist. Brad is an experienced member of the Clickbooth Publishing team and specializes in media buying and email traffic.